The Human Rights Parliamentary Assembly of the Council of Europe Prize of Vatlav Havel was awarded to the head of the Chechen branch of the Memorial Human Rights Center Oyub Titiyev, who is currently in custody. This was stated at the PACE session, which opened on Monday in Strasbourg, said PACE chairwoman Lilian Mori Pasquier. The appeal of Oyub Titiev was read from the rostrum of the Parliamentary Assembly of the Council of Europe. In it, a human rights activist writes about the “atmosphere of impunity” that prevails in Chechnya, and about fabricated criminal cases, which are accompanied, in his words, by torture and harassment. 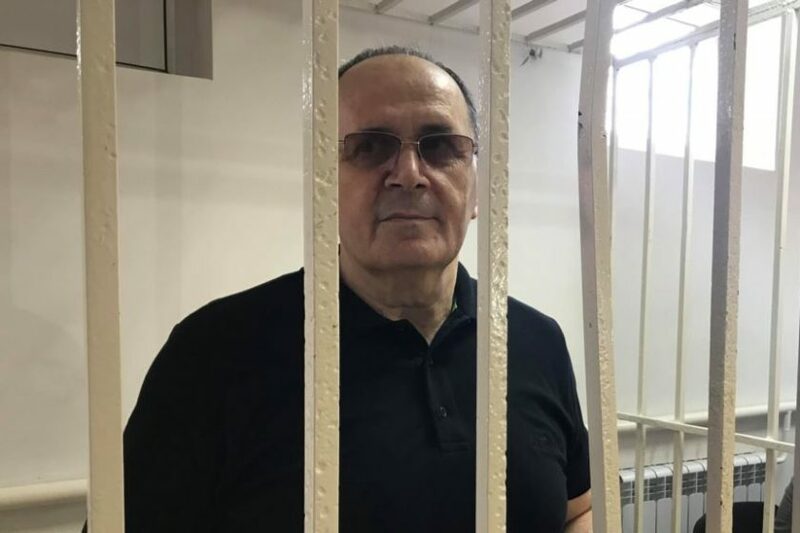 Titiev himself considers his criminal prosecution to be revenge for his work in searching for missing people and establishing those responsible for the deaths during the Chechen war. He recalled the fate of human rights activist Natalia Estemirova, who was killed. Titiyev was arrested on the 9th of January. He was accused of possession and transportation of drugs. He himself claims that marijuana was planted on him. Now in Chechnya, undergoes the trial of the human rights activist. The session of the Parliamentary Assembly of the Council of Europe is expected to consider a draft resolution on changing regulations, the adoption of which theoretically could lead to the lifting of restrictions on the work of the Russian delegation introduced after the annexation of Crimea. Russia had previously threatened that it could withdraw from the Council of Europe if they will not return the right to vote to its delegates at the sessions.